More people nowadays are considering getting solar panel installations in the Philippines due to its convenience and efficiency when it comes to costs. The power of the sun is abundant, after all, so installing a solar panel in one’s home or establishment is definitely a worthwhile investment. But, have you ever wondered how the world’s different cultures viewed the sun during the early years? 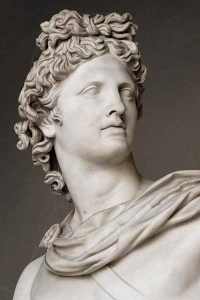 There were two deities named Apollo that were worshipped – one was the patron god of poetry, medicine, and mathematics; the other Apollo was the Roman sun god of healing, light, and music. Ama-terasu is the Japanese’s version of a sun god. In fact, the whole country loved the sun – the early name for the place, Nihon, meant “origin of the sun”. This was due to their location and the way that the sun rose within the country. When it came down to it, they were so fond of the sun that they even incorporated it into the national flag – that’s what the red ball against the white background symbolizes. The African Sun Gods were namely Mahu and Liza, twins from Nana Buluku. 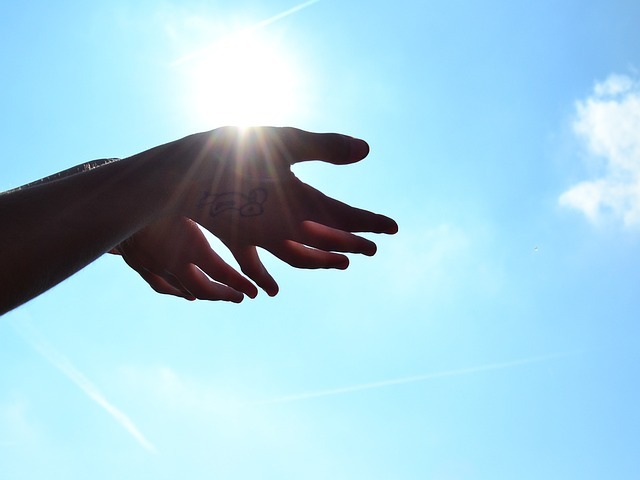 They symbolized balance between the sky and earth. Liza is known as the male who brought power from the sun and skies while the female was Mahu who meant the moon and earth who brought fertility in the African culture. Maui is a Polynesian Sun God by the folk lore of people from the Pacific. It originated from New Zealand that were mentioned in Tongan, the Maui Fusi-Fonua and Tangoloa. 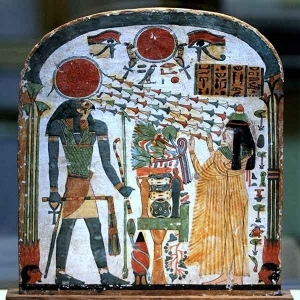 Ra or Re was the Egyptian Sun God believed that it was the manifestation of god with other names of gods as well. They said that men were born from the tears of Ra, created from his image and flesh to give support and care for mankind. Yang is a sun made of fire and the Yin is the moon originated from the Chinese Sun Gods. They believed that 10 suns existed in the sky brought by the heavens by a chariot drawn by dragons. This was the Sumerian Sun God, the premiere sun worshippers. There were other gods that were worshipped such as the triad of planetary great gods – the Utu. Many people believed that the Aboriginal Sun Spirit brought light into our world, the sun spirit named Yhi. Baiame and Yhi were inseparable because of their warmth and light contribution to the world. As you can see, the sun has been a long standing symbol for humans everywhere, no matter the time period. The mere fact that we are now able to harness its power and turn it into electricity is truly a wonder. So the next time you look up at the sky, remember that you’re looking at the same sun the ancient people did hundreds – and even thousands – of years ago.